Georgian arched crittal windows. 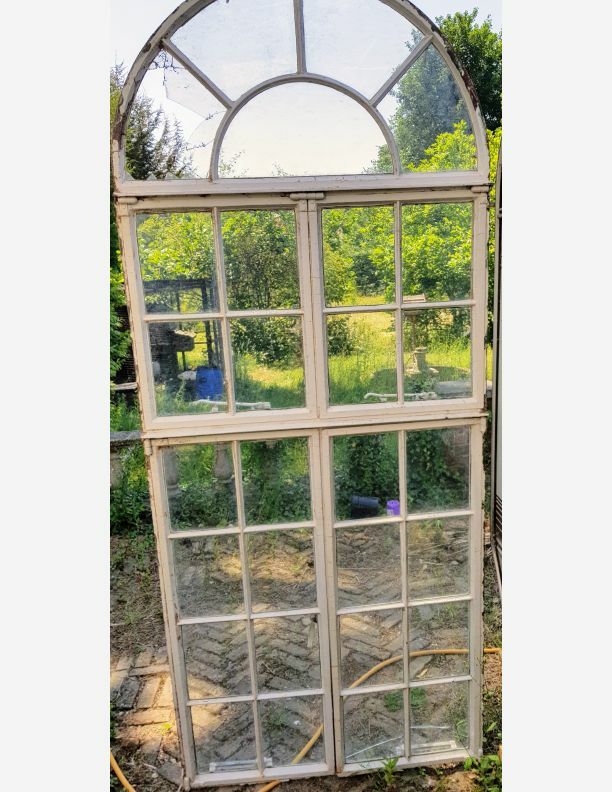 Set of 4 identical windows. We can refurbish these for you call us to discuss your requirements for an estimate.